The Overlook of West Ga. The Overlook sits atop one of the highest peaks in West Georgia. 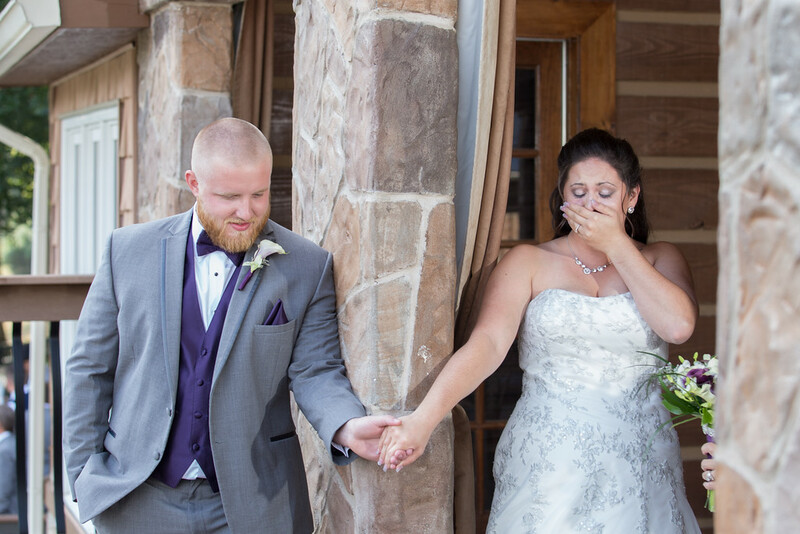 From the panoramic views of the spectacular countryside to the beautiful waterfall as a backdrop for your special day, the atmosphere of The Overlook is that of being in the North Ga. mountains. 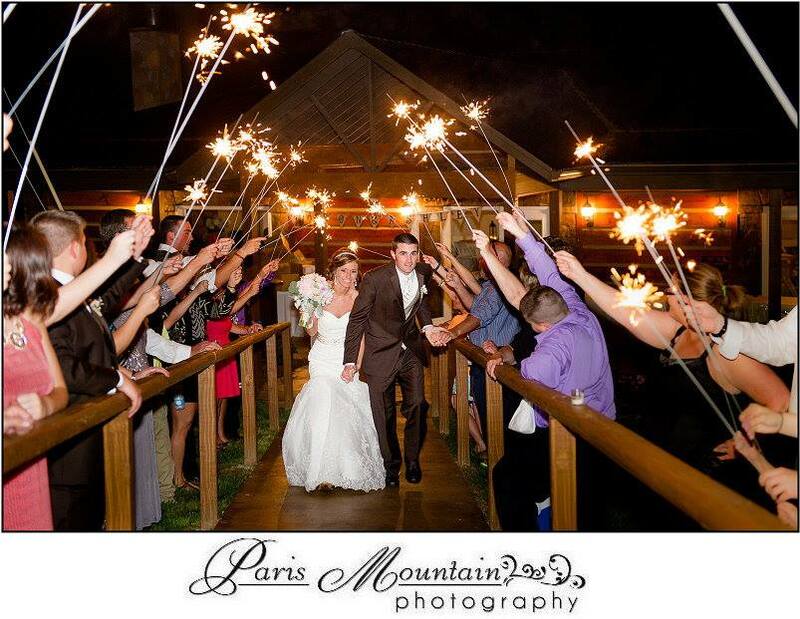 Perfect for a "mountain wedding" without all the hassles of travel and extra expenses! 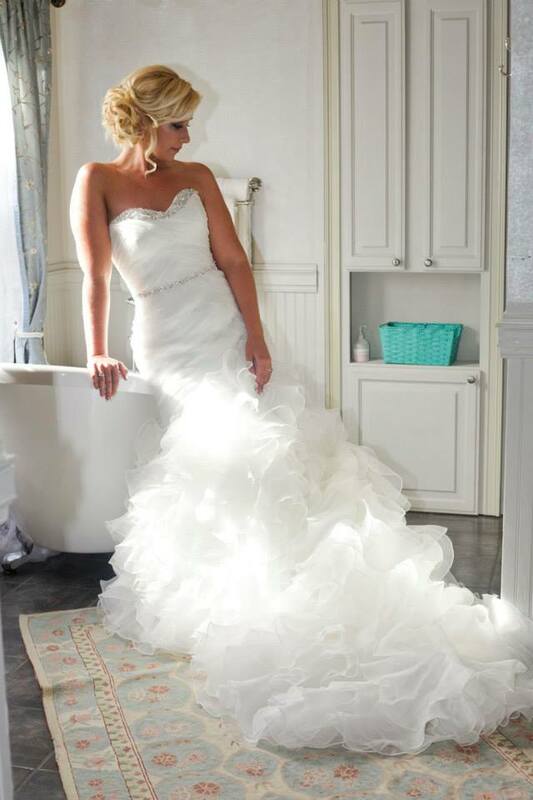 The venue is situated on 50 private acres. 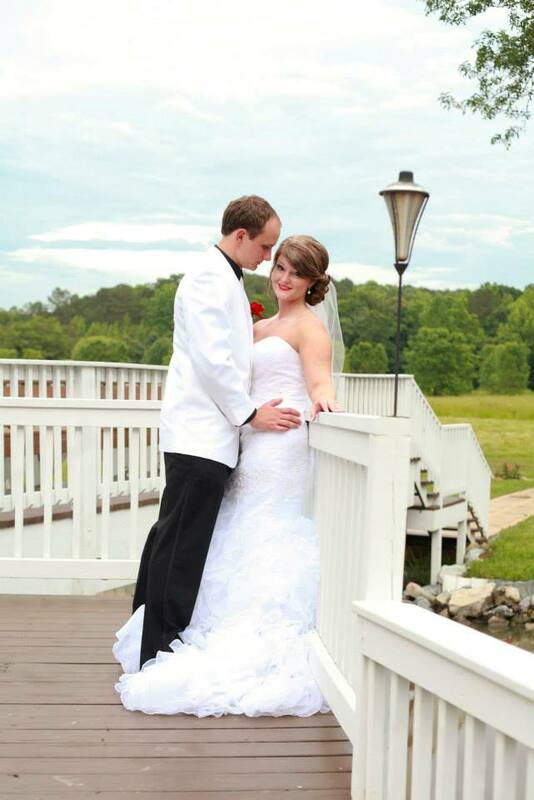 Say your vows in this beautiful setting then retreat to the pavilion a few steps away for your reception. 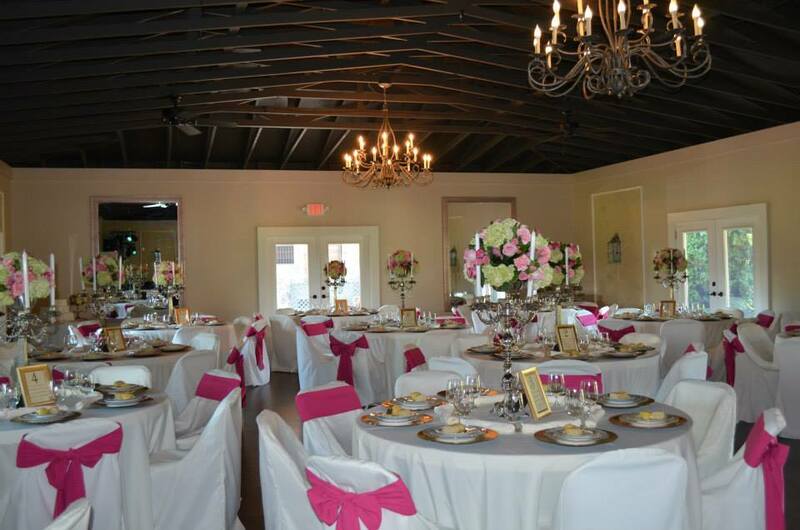 When your next event calls for a picturesque, tranquil, and versatile setting, look no further than Stone Creek Inn located in beautiful Rockmart, Georgia. 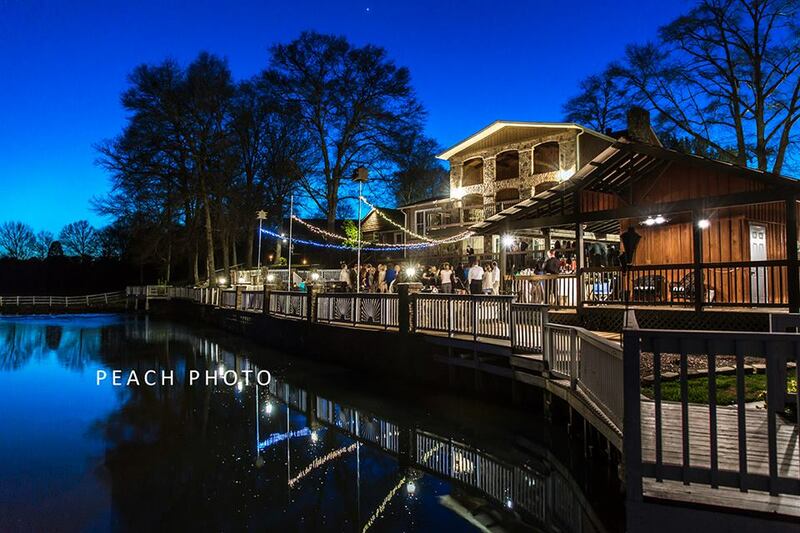 Stone Creek Inn is situated on 20 acres that overlooks lovely Fish Creek. 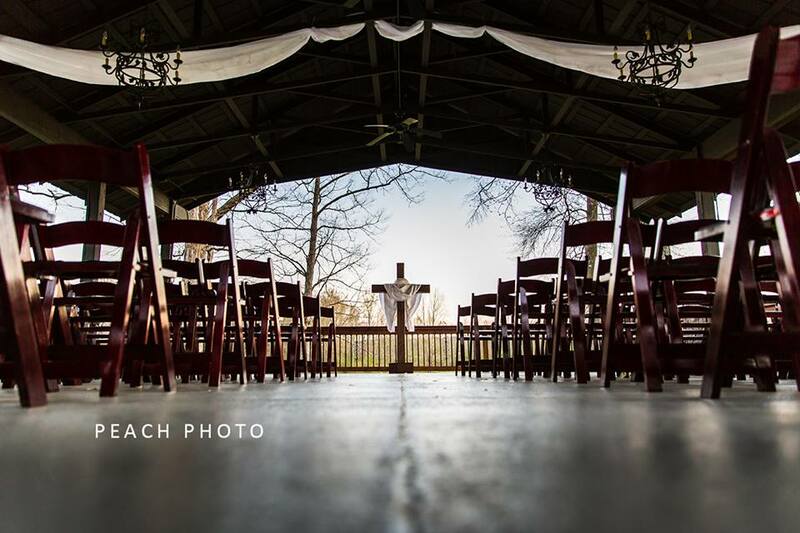 The property has beautifully decorated lounges for the bride and groom, many creek side deck areas, a pole barn, a lovely and intimate courtyard as well as a large reception hall with three chandeliers, seven French doors, and a stone fireplace. 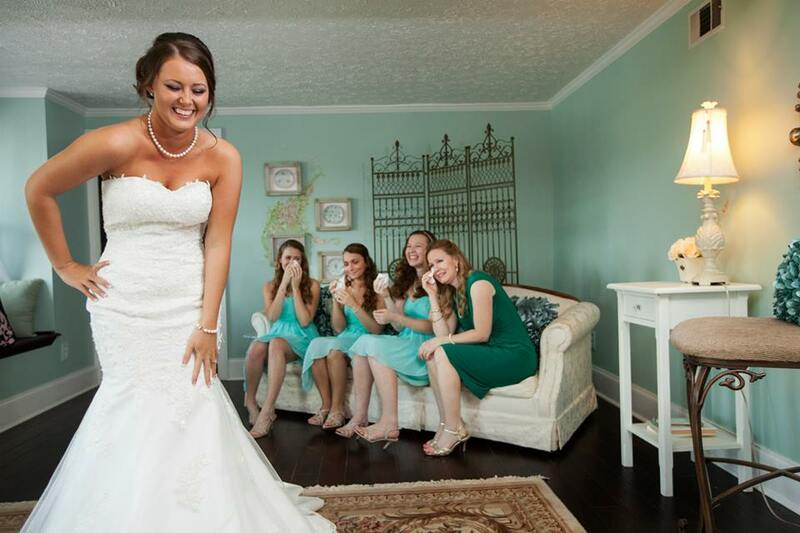 Stone Creek Inn is the perfect place to say, \"I DO\".